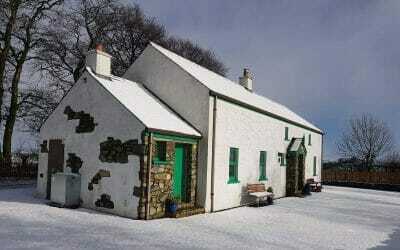 Self Catering Holiday Accommodation in Northern Ireland. 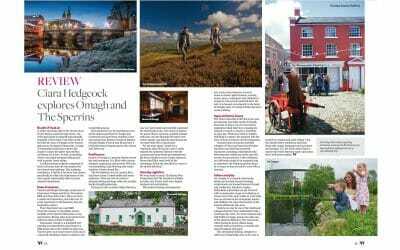 Perfect vaction destination locate in the heart of Northern Ireland. 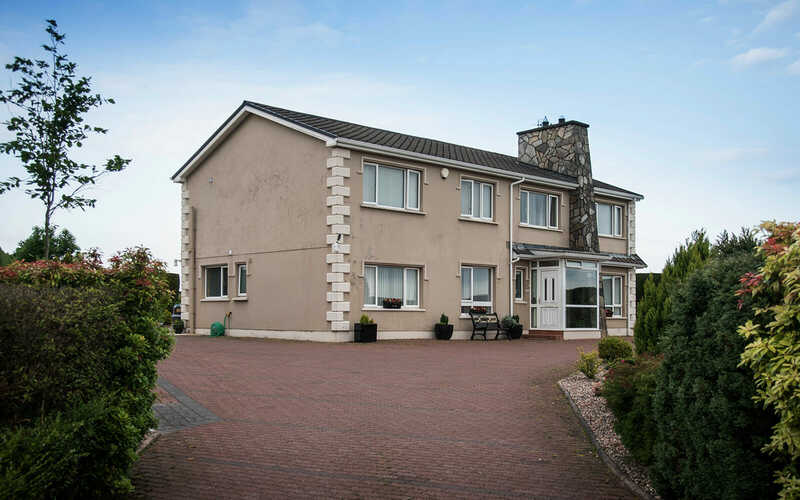 Its idyllic location in the foothills of the Sperrin Mountains provides the perfect setting for a relaxing getaway. At Drom Na Gainne B&B, guests can enjoy stunning views and beautifully tranquil surroundings whilst still being a convenient distance away from a variety of things to see and do in the local area. 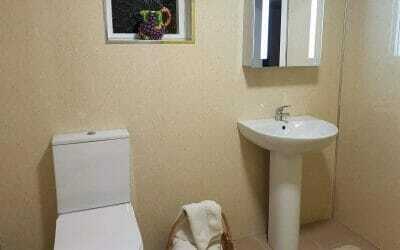 Excellent accommodation in Creggan Carrickmore, Omagh, County Tyrone. 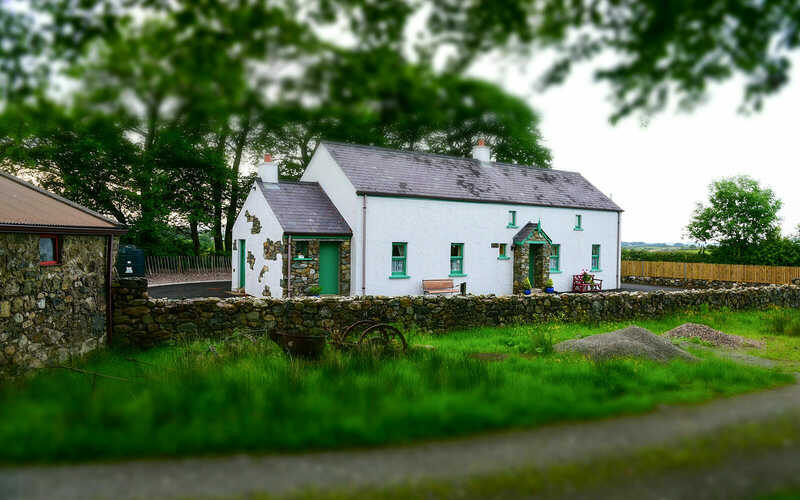 Located in the foothills of the stunning Sperrin Mountains, Drom Na Gainne B&B and Drumaneir Cottage (Self-Catering Accommodation) are two perfect settings for a relaxing break away. Whether you’re seeking accommodation for a larger group with your own cooking facilities, or want to take time out with your other half and enjoy a bed and breakfast experience, we have ideal accommodation to suit your needs. Enjoy time in the scenic and tranquil surroundings with family and friends or explore what this beautiful part of Northern Ireland has to offer, with the main towns of Omagh, Cookstown and Dungannon just a short drive away. Owned and run by husband and wife team, Vincent & Briege Meenagh, warm hospitality and great facilities are guaranteed, with Drom Na Gainne B&B proudly awarded a 4 star rating from Tourism Northern Ireland.